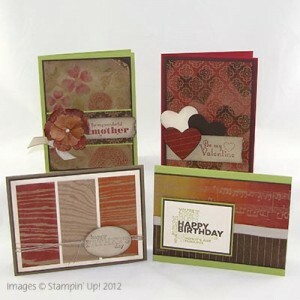 Samples you could make from the Simply Calendar Class! Simply Calendars: Several video tutorials, printable templates and instructions with tons of bonus ideas for more calendar projects. Use the Stamping Off Technique! 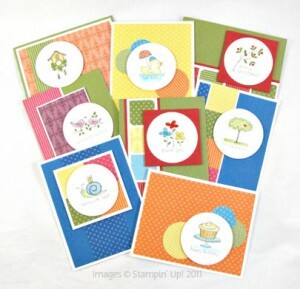 Delightful Dozen All Occasion Cards with a masculine or vintage flare. Use the resist technique to create your cards. Perfectly Simple Virtual Club Classes: You get different card and project video tutorials each month! You can get this class FREE by joining the Perfectly Simple Virtual Stamp Club or you can purchase the class separately! More classes will be added this week!